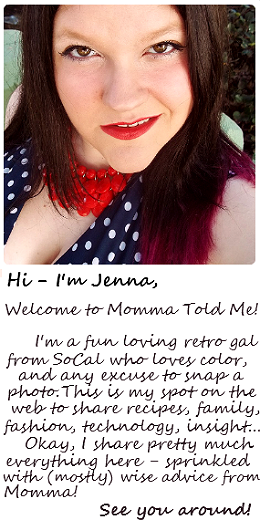 Momma Told Me: A good movie, like a good book, is a mini escape. It's doubtful I'd have to tie this film to it's literature roots though, sadly, most modern high school students are no longer required to give this tale a read. 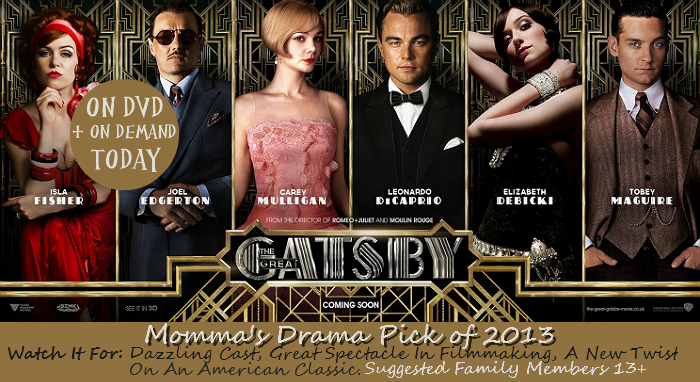 For those unfamiliar with the tale, this story revolves around a Midwestern war veteran who finds himself captivated with the lavish, and extremely mysterious, lifestyle of his Millionaire neighbor (Gatsby). Consider the film an 7/10 accurate adaptation of the literature inspiration, and a very abbreviated version at that. Expect it to feel like a fairly quick paced watch full of beautifully vivid period costumes and parties, with a poignant ending familiar fans and new viewers will appreciate. If you've managed not to see this film as of yet you likely don't have kids or have been living under a rock. 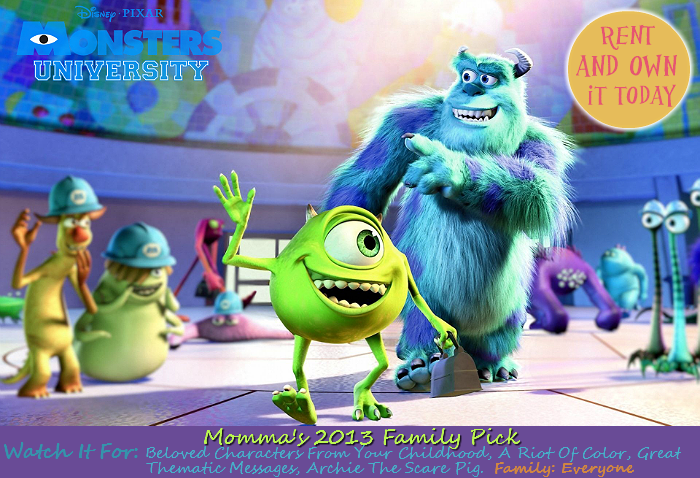 In the case you still need some convincing, this prequel to Pixar's Monster's Inc, which took over 10 years to release is sure to captivate children of any age with it's riot of color and busy (albeit well done) computer animation. As an adult who favored the original film, I was reluctant to give this film a chance; it is truly a bit different in tone than the first, but the same in theme. Perhaps what makes this most enjoyable for everyone is the staggering amount of detail out into rendering the classic characters as their younger selves- there is always something new for your eye to catch. And, as an interesting twist, Sulley is actually the bad guy this time around; a lesson Sabrina (11) found especially meaningful. 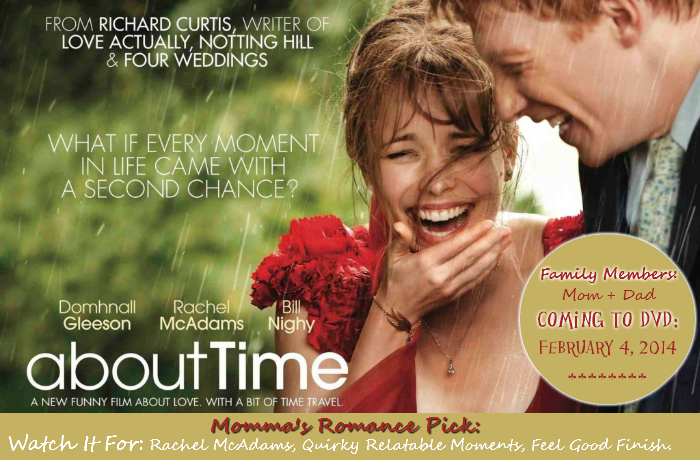 There were two things I loved about this film immediately; it was a romance film featuring Rachel McAdams (Time Traveler's Wife, The Notebook), and it was severely under-advertised. My media connections inform me this lack of big screen promotion is in part due to a Valentine's timed release of the film on DVD (date night, here we come!). In any case, the less you know about this quirky, real romance, film, the better. Yes, there is 'time travel,' which always helps us viewers connect through the reflection of our own lives as well, but it is done beautifully and with an unusually upbeat ending for a McAdams film. 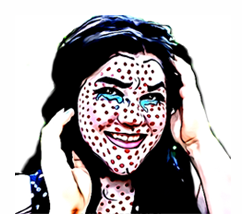 Fans of the actress may know that, while ultimately deeply romantic, her cinema adaptations can often be bittersweet; expect this to give you the fuzzies and still leave smiling. Since I gave this film a 'Must See' review here on the blog last month, many of you are likely tired of hearing about it. As someone who enjoys the Iron Man Marvel range, but could take or leave 'superhero' movies, the Thor franchise truly captured my heart with the 'human to God' romance between Natalie Portman's quirky character and easy-on-the-eyes Chris Hemsworth (as Thor). I enjoyed the first film, of 3, but the second was particularly satisfying for the stunning action sequences and special effects that successful peppered in a fast paced story with emotion and plenty of humor. Because it was so well rounded for an action/scifi flick, I found myself raving more than I wanted to admit about this 2013 Blockbuster. I saw it as an advance screening, and have since paid to see it again- it's that good. I'd be willing to bet this was one of the biggest 'under the radar' films of 2013. With box office success in second run theaters, this film was sadly a victim of poor marketing. 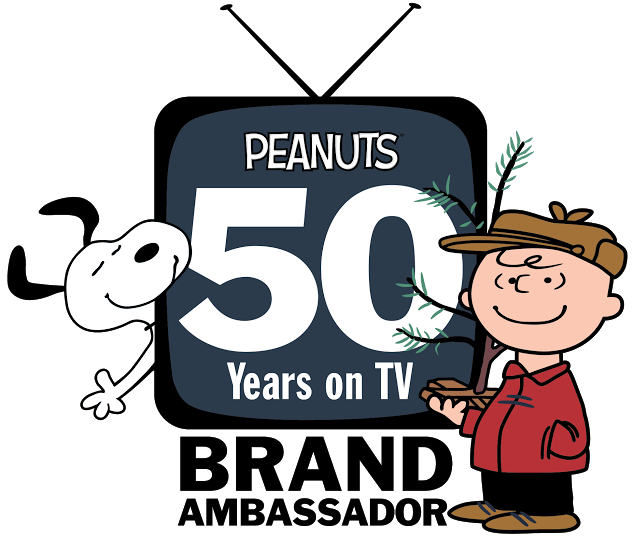 I recall watching the initial previews (maybe twice in theaters) and thinking it was a quirky offbeat film I'd catch on TV. I have never been quite so wrong in my judgement of a film. 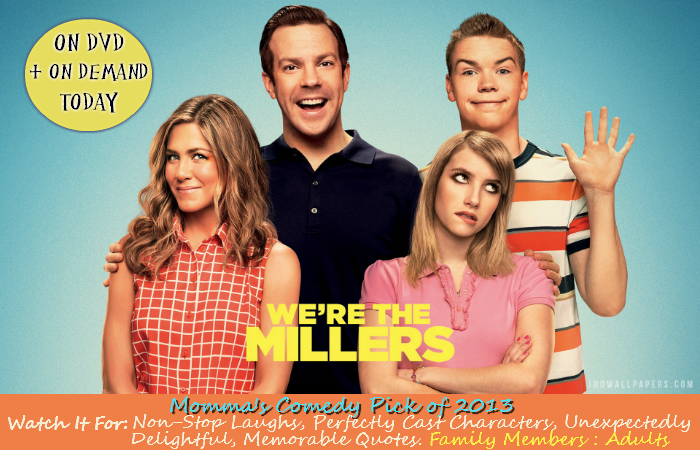 Make no mistake, We're The Millers is a jarring offbeat comedy of quirky content. However, 90% of my extended family, even 90 year-old Grandma Bea have seen this film and proclaimed it the 'Best Comedy of 2013'. I drug Jay to this on a whim and we spend an hour and a half grabbing the seat in front of us doubled in laughter, and the following months mentioning one-liners from the script. I've seen it 3 times in theaters (each time to a more packed audience), and praise this film for "Did they really just do that" writing and impeccable casting. When I began this list of 2013 films, one film in particular still haunted me from late 2012. Only familiar, briefly, with the literature it is based off of, Jay and I went into Cloud Atlas on Christmas of 2012. While this 172 minute film weaves the unique tales of 4 very different stories, across 4 very different reality planes, in a Tarantino fashion, the cinematography is stunning and the actors are captivating. If you are at all a fan of Crash (2004), you will appreciate the delicate way in which the characters tales are woven together to showcase the vulnerability and fluidity of the human spirit and an eerily pointed revolution that parallels modern day themes. Watch this movie on rental today, and own it for a lifetime. What Daughter Says: Escape with one of the best films of 2013. I don't get to see many movies living so far from civilization. I also have the world's slowest DSL so downloads are out. I'm hoping to change that this year. Thanks for the reviews so I know what to look for if I get that upgrade! Great compilation of movies to watch! I usually prefer books to movies. Every so often I'll watch the movie version but I'm always afraid that it won't meet my expectations from the book. 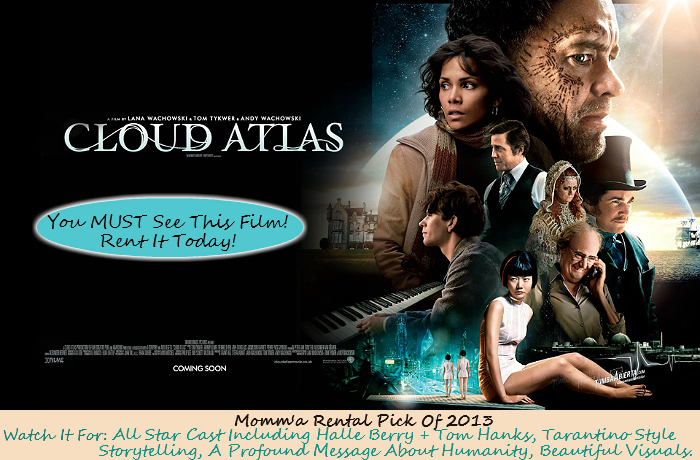 We don't watch tons of movies but Cloud Atlas is on our list. I love Monsters University, but I haven't seen any of the others. I'll have to watch them soon. 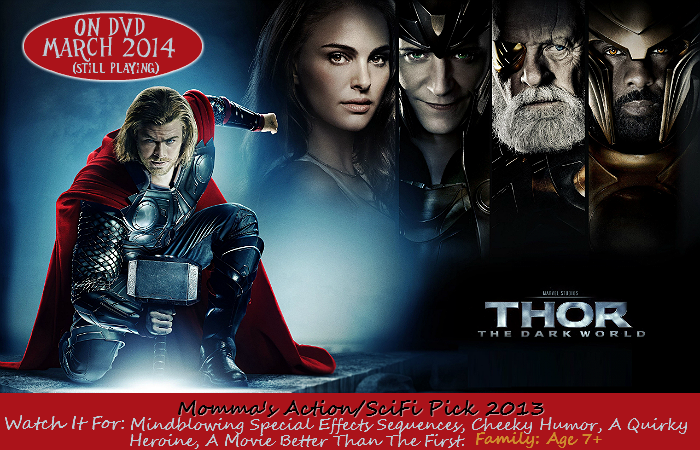 I can't say I've seen any of these films, although I have intentions of watching Thor sometime soon.